While you’re planning your summer vacations, don’t forget to save the date for one of our upcoming summer workshops near you! Register today. 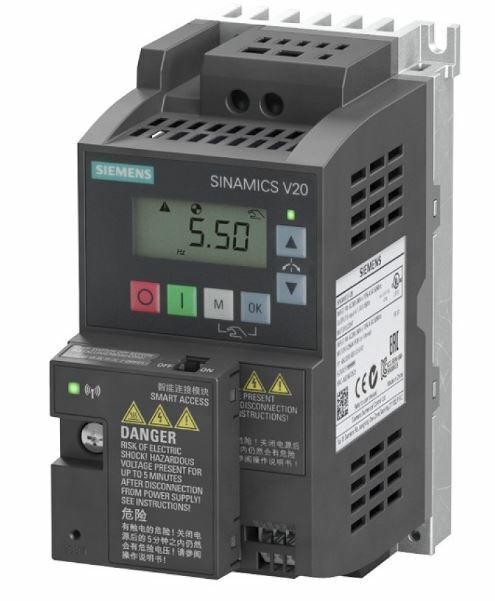 Your Drives Product Specialist, Melissa G., will give you a general overview about Variable Frequency Drives (VFDs) offered by Siemens and how they are applied within the industry. Click here to view the full course description and event schedule for our Variable Frequency Drives workshop. 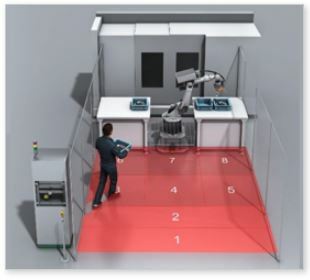 During this half-day primer all about robots, you will learn about all the components necessary to follow the current US (ANSI) standards addressing safety of industrial robots, as well as products and services that are available. Meet the experts and get your questions answered! Click here to view the full course description and event schedule for our Six Steps to a Safe Collaborative or Autonomous Mobile Robot workshop. For other available workshop and training classes, view our 2019 Event Calendar.